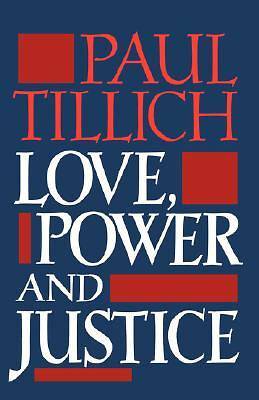 This book presents Paul Tillich at his very best--brief, clear, stimulating, provocative. Speaking with understanding and force, he makes a basic analysis of love, power, and justice, all concepts fundamental in the mutual relations of people, of social groups, and of humankind to God. His< br> concern is to penetrate to the essential, or ontological foundation of the meaning of each of these words and thus save them from the vague talk, idealism, cynicism, and sentimentality with which they are usually treated. The basic unity of love, power, and justice is affirmed and described in< br> terms that are fresh and compelling.